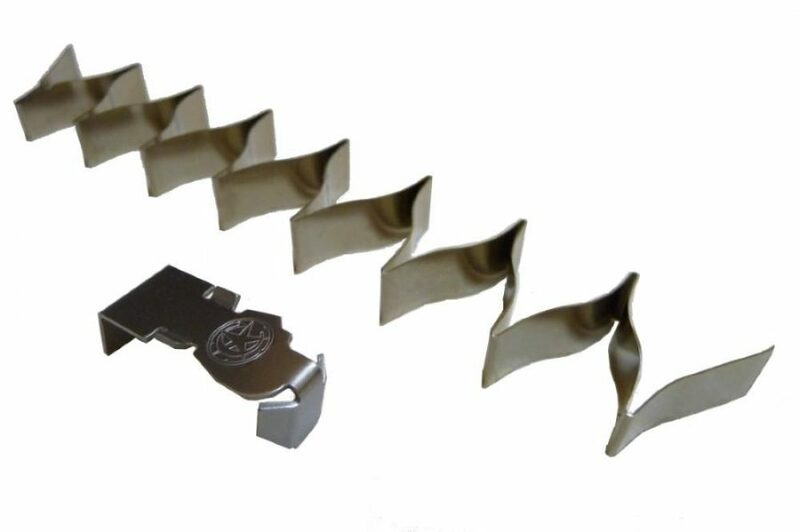 Converts your 6 round Glock 42 .380 caliber magazine into a 7 round magazine without extension. 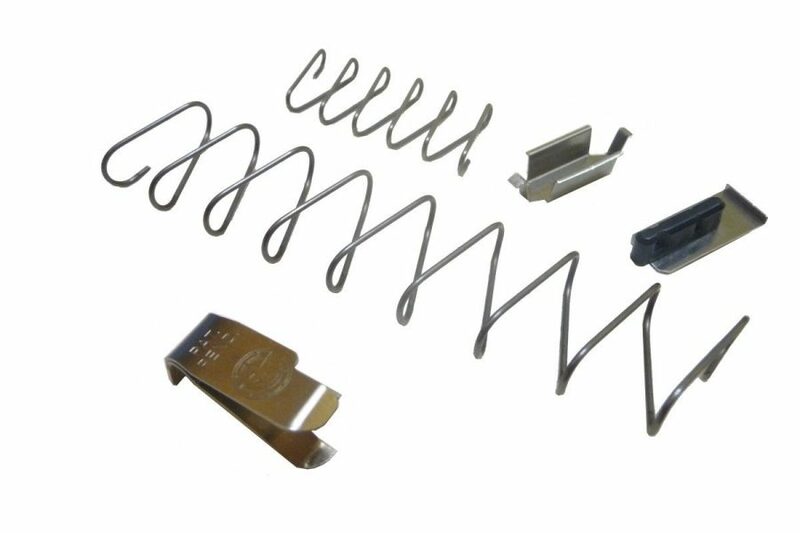 The kit uses your existing magazine tube, lock plate, and base plate while replacing the follower and spring with MagGuts™ components. This conversion is compatible with magazines marked with no revision, revision ’01’, revision ’02’, and revision ’03’. Used all the products for both my shield and glock 42 with good results. Super easy and quick to install. Overall it doesn’t seem like much, but when I use my G42 for self defense every round helps. fit perfectly and delivered as advertised – expands mag capacity by one round. I love the concept of having an extra round in the magazine. Unfortunately it comes at expense of giving up reliable feeding. My factory mags run perfectly but the ones with the mag guts follower jam constantly. I am going to put the factory followers back in. Easy install and works great!! The product is well made. The installation was simple. I now have an extra round in each magazine and there is enough leftover travel in the spring to load smoothly with the slide in battery. I love this item And it was ok. This was completely reliable and keeps the magazine flush with an extra round. They work great on our Glock 42. Gives me a extra round without sacrificing mag dimensions. Works perfectly so far after 300 rounds. I now have MagGuts in 6 of my G42 magazines. They all function 100% reliably. If you’re thinking of purchasing this product… do it! Works as expected. Easy to install. Nice having extra capacity for G42. They install easy and I’ve run about 50 rnds through each mag and they ran fine. Plus, they don’t change the size of your mags either. The magguts for the Glock 42 work exactly as advertised. They are a quality product. Excellent product, easy install. Works like a champ. Highly recommended. Once you struggle to get the bottom plates out, the rest was easy. A really nicely designed product that’s fully functional – and even allows about 1/16″ of wiggle room which enables you to get the mag into the G42 fairly easily. Awesome! It took me a couple minutes to swap this out. Only have around 50 rounds through, but had no issues at the range. It’s nice to have an extra round in my EDC. Will definitely swap out on my spare mags. These work flawlessly in my Glock. Easy install and no problems. Great product. Easy install Adds great grip plus the extra ammo No feed jams. Mag guts products came highly recommended from a highly trusted shooting buddy. 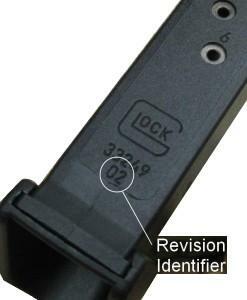 I was a bit skeptical at first modifying a stock glock magazine especially changing the follower, however I must say that Mag Guts has truly done their homework on these products. I installed mine and proceeded to torture test 2 magazines with hundreds of rounds. My findings are that these meet or exceed the factory followers. Not one issue in hundreds of rounds! Look no further if you are wanting to add that additional round to your factory magazine. 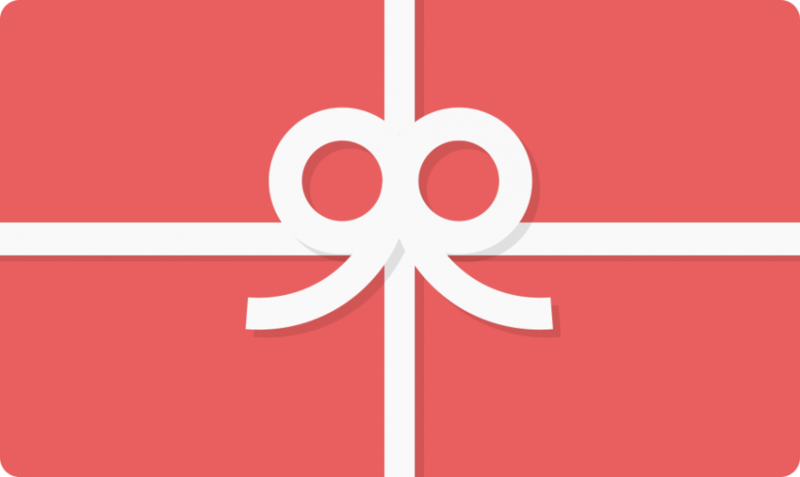 After having a little problem, I contacted MagGuts support and they were very helpful. I would recommend them and their products. I put them in two magazines, full of bullets. Been sitting for over a month since buying them. Ran 100 rapid fire rounds through each without a misfire. I have had them in my Bodyguard 380, 2 magazines, for over a year without misfire either. Took a while to install but once I learned the trick about the tabs on the mag it was way simple. Put 150 rounds(three different brands) thought with no problems. love having the extra round. Works great. Easy to swap out. Not sure why Glock couldn’t engineer this for their customers, but thankfully Magguts did. Easy to install and perform perfectly. 100 rounds so far and zero malfunctions!! I found the installation simple to follow but nearly impossible to do. Sliced up my fingers and a thumb. But my 21 year old son was able to knock it right out. Very happy with final result. Exactly as described and excellent customer service. Even easier to install than in LCP mags. Shot a BUG match with these in a G42 and no problems. Works well to add 1 cap to my g42 . Havent tested it extensively but seems to cycle just fine with no hang ups or feed issues. I already had a Pierce +1 extension and now have included the MagGuts +1 giving me an 8 round magazine on the G42. Performs well but only 5 cycles through the magazine so far. Great service, Fast delivery, Work great, Would recommend to anyone in of ading an Extra Round! Great product! Nice quality and easy to install. This is my 5th Mag Guts and I love them. Instructions were wrong on package. It appears as if an update was made with your product but instructions were not updated with them. Easy to install, worked discribed, will be buying more. I installed the MagGuts kit in Glock 42 magazines in conjunction with Pierce +1 grip extentions to gain an 8 round capacity. The MagGuts follower is well formed/machined and the spring seems to be high quality. Although i haven’t shot with it yet, it allowed 7 bullets to fit, and seems to fit perfect! Easy install. 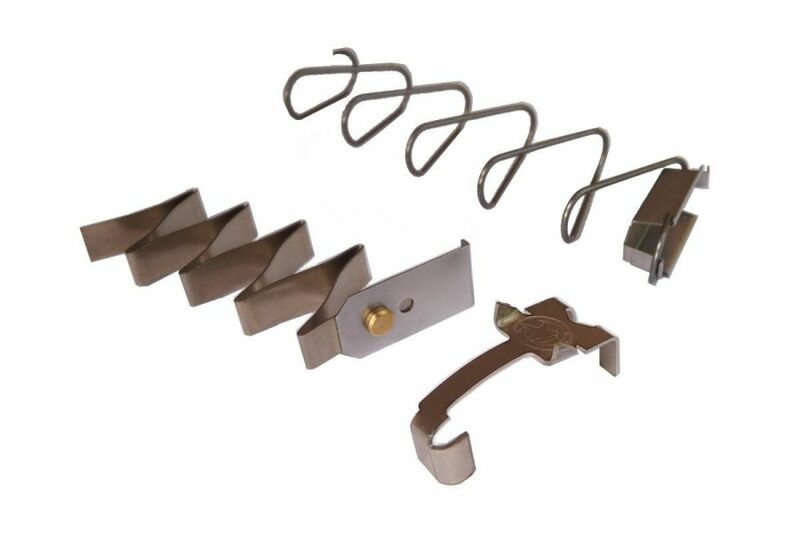 I recently purchased a MagGuts’ kit for my Glock 42 6 rounds standard magazine. Not only has increased the magazine capacity with an additional round, but it has allowed the overall size of the gun to remain small. This in turn has kept the conceal characteristic intact, reducing the printing possibility to a minimum! It has function flawlessly! The MagGuts +1 kit for G42 works 100% after extensive range testing using 3 magazines. I also tried combining the MagGuts +1 kit with Scherer +1 mag extension. I had to modify the spring retainer base that came with the Scherer extension to make it works with the MagGuts kit. This gave me a +2 capacity and it also works 100%. Simple install. Worked flawlessly from the start and have run at least 20 mag refills through my G42 with no F2F. Attempted to use in conjunction with Strike Ind. +2 extension to get a total of 9 in the mag… the front of the follower catches on the lip of the bottom of the mag when trying to install 9th round. Have not yet attempted to modify the bottom of mag body to see if that will allow it to clear. MagGuts is a great product for +1 ultra concealability. Bought these and the Pearce +1 mag extensions for my Glock 42. Had to modify the mag lock plate to work with the magguts internals, but the results are perfect! Now I have a 8+1 Glock 42! Very reliable function. Great product for my wife’s Glock 42. Fits my glock 42 mag perfect ! Extra round feeds great! So far I’ve run 400 rounds through the weapon with these mag improvements and the combo has run flawlessly! Awesome! This was the third set of magguts I have purchased. They are amazing. The G42 is a great gun but for it’s size 6 rounds isn’t enough so the plus 1 without extending the mag is perfect. Works very good, easy to install & gives you a plus one without adding to the length of your magazine. Pistol shot flawlessly with the MagGuts in the magazine. Why wouldn’t anyone not want an extra round! Could be just the one to save you or your love one. I purchased 3 MagGuts units for a Glock 42. The product arrived quickly (2 days), and installation was simple. I also added Pearce pinky extension floor plates on each magazine. At the range 150 rounds of Fiocchi 95gr fMJ’s were fired through each magazine. We experienced 100% reliability with this product! Thank you for a great and reliable product!!! Scott Hofacker, Fostoria Police Dept., Ret. 400+ rounds so far no issues. I’m extremely happy with my gun now, I liked it before now I love it. Not much to say… It performs exactly as before, just with one more round. I have ordered maggots for both my g42 and g43 and the work great. I am extremely satisfied with there performance. Received in just a few days. Purchased three sets for three Mags. Yes they work well for one extra round. When adding a plus one finger extension to make eight, hard to add that extra round. Tried with no Mag Guts kit and only the plus one extension with original Glock spring and follower and got one round extra. Does not work with plus one and Mag Guts kit.together, I was able to load eight rounds with both kits on the mag but only with brute force, using a mechanical mag loader. 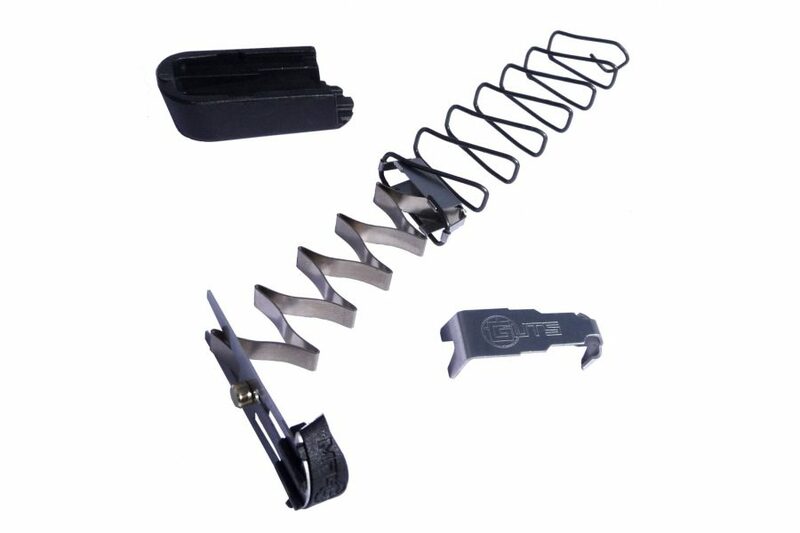 Thing is that if you plan to add a finger extension plus one for your pinky support that cost only $9.95 plus tax no shipping, local store has them.. Or not adding finger extension adding Mag Guts for one round for $17.95 plus tax and shipping. .
Like most others, I love this kit. Easy installation, flawless function, and no added bulk. Well designed, works smoothly, Time will tell if this spring design wlll last the test of time. Very quick turnaround. Easy to track delivery. Product fit perfectly. No issues at all. Top quality and works flawlessly. Increases mag capacity by one round with no negatives. As advertised. Quick delivery. 8+1 is great. Does exactly what it is supposed to do! Adds one round to your magazine’s capacity. Great product esy to install. I have used magguts before for my Glocik G43s (mine and my son’s) and for our bodyguards and love them. Purchased these for my wife’s G42 and it is nice to have an extra round without having to add length to the magazine. Best add on for the Baby Glock. Great product! Great product and just as reliable as factory mags. Does what it says. Works flawlessly. Ran100 rounds in my Glock 42. Then bought 2 more sets. Ran about 200 rounds with MagGuts with no issues at all in my G 42. Excellent product, great quality and nice touch to factory magazines. Very Impressive Product and Quality Made. I wish it worked with the Pierce +1 or +2 grip but definitly a quality piece and I would recommend this product. These magazine upgrades are the way to get an extra round. I have a 42 from when they first came out and have been using mag guts in both of my magazines since they were first introduced. I carry them everyday now for over three years not one problem ever! I just pickup a new spare magazine and got the newest version of mag guts for it. I love this product. Great product, fits and works perfect, you won’t waste your money. Normally I like these devices to add a round, but one of the two I bought has been very difficult to work with. Please note the difficulty is only when using it with a plus 2 Hyve mag extension which is Not recomended, however, the other one did work with a like extension. In a standard magazine, both add a round perfectly. 3 stars becuase I get +1 in my magazine, but now my Glock is finicky about what ammo it takes. Certain ammo will get caught up on the feed ramp now. Overall I’m happy. Ordered two for my Glock 42. Quick shipping. I can now load 8 bullets into my mags vs the stock 6. Used with a pierce plus 1 mag extension and a Hyve plus 1 mag extension. The pierce is a little harder to load 8 but it does work. Fantastic idea and it works. I have converted several 42 magazines to allow for 7 rounds. Follower is steel which is also a plus. A must have. Real clean nice plus 1. Also worked well with Hyve +1 base plate for a +2 combo. Will NOT work with Hyve +2, to get +3. The follower gets caught up under the baseplate. But you can’t blame me for trying. Lol will buy more. Great product works flawlessly. Shipping was unexpectedly fast. Installing these was easy. Tried these with a Pearce + 1 in my 42 trying to get 8 in the mag. The 8th would not load into the mag. Maybe the spring needs to break in some. Good product though. Shipped fast and works as advertised. Excellent product, with fast shipping time. Easy to install kit for plus one to the factory mags. Works great! So far have 250 rounds through the magazine with zero issues! Works great on the original 6 rd. magazine. Did try it with a plus 2 base plate just to see if it would work, nope. Great for adding 1 more round to the stock, flush fit magazines. Excellent addition to my Glock. Works flawlessly. Follower and spring work extremely well. fast shipping. Only have about 500 rds through the mag so far, but I trust it enough to carry it. The spring and follower work “perfectly” in my Glock 42. better than the factory Glock ! Product met all my expectations! Customer service was professional and timely handling my needs! Will do business with again! I decided to replace my Taran Tactical plus 1’s with aluminum pinky extensions. 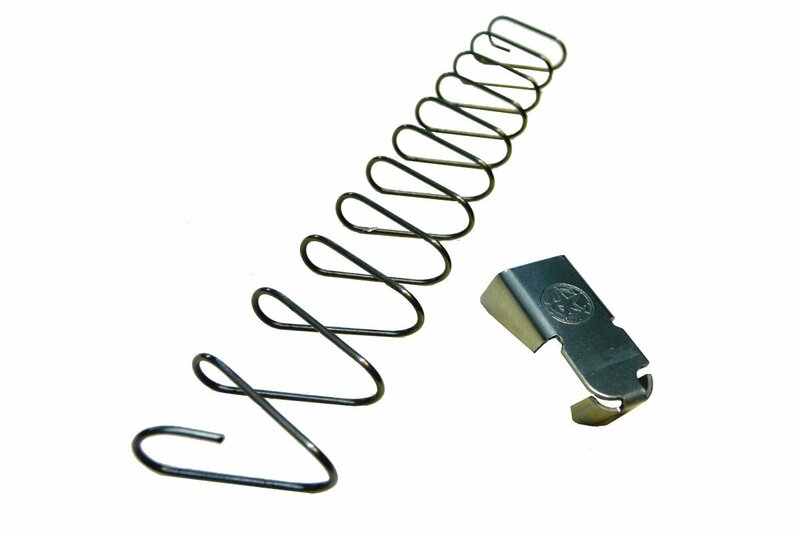 The Magguts spring system is easy to install and has functioned perfectly. Between the price of the Magguts and the pinky extension it is about the same as paying for a new Taran Tactical but now I can get a full 3 finger grip and still have 7 plus 1. So far so good. Worked as described. Easy to install, and one more round is always a plus. Mag Guts really work. No feed problems at all. I will be purchasing more! Works as advertised on my Glock 42. Took it to the range and had no feeding issues at all. One extra round with no extra size, Glock should have done this from the factory. Shipping was also nice and quick. I’ll be back for more of these. Copyright © 2019 MagGuts. All rights reserved.